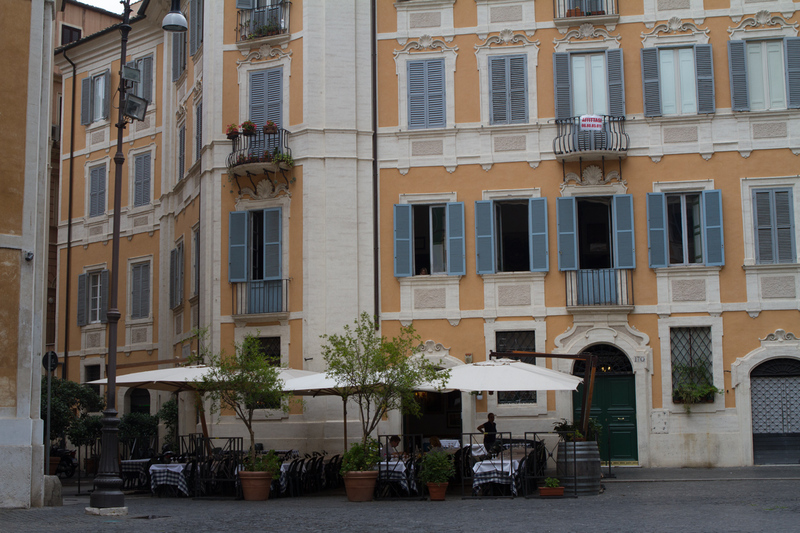 The Piazza Santa Maria in Trastevere is the perfect place to hang on a beautiful summers day. On the day I was there the Piazza was filled with tourists and locals sipping espresso, eating ice cream and listening to some terrific music. I wanted to start today by first thanking all of you for taking the time to vote and providing me with feedback on my logo options. Wow…the consensus was overwhelming and the clear preference was the second version which you can now see prominently in my header. 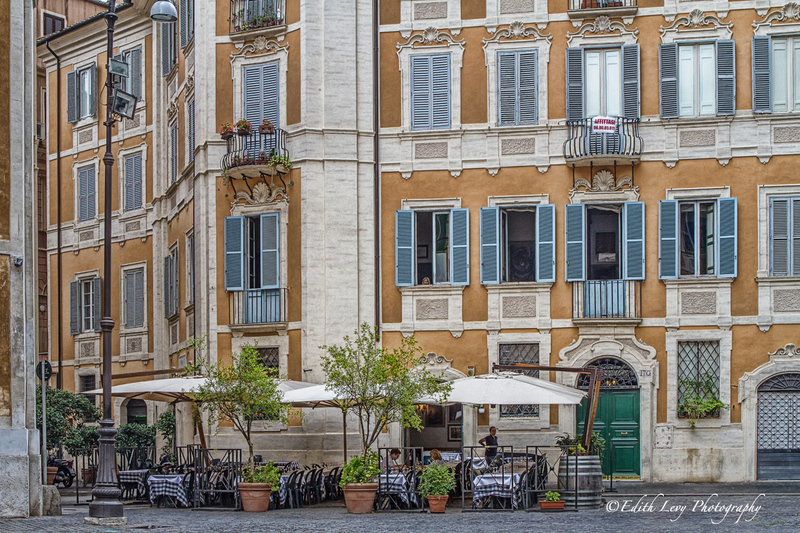 Now for today’s image we travel to Trastevere…..
Keeping watch on the street below in Trastevere, Rome….while I keep watch above. Click on the image to see a full resolution version (it really does look better) or to Purchase a Print. I don’t know what it is, but when handholding my DSLR, often times my horizon isn’t straight. I don’t know maybe I’m a little off kilter 🙂 In any case in a lot of shots I have to straighten my horizon in post. The other problem I sometimes face when shooting buildings is that the perspective is off and the building looks like it’s leaning backwards. If I had a Tilt Shift lens I could take care of that problem in camera but alas I don’t. This is where the Lens Correction panel in the develop module in Lightroom 5 comes in. I have to say that LR5 has become not only an organizational and cataloguing tool for my image library but my go to post processing software as well. 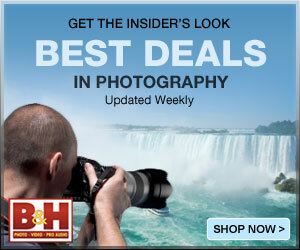 The power of LR5 never ceases to amaze me. I would say that 85% of my images are processed in Lightroom alone and I only use Photoshop now for detailed cloning work. 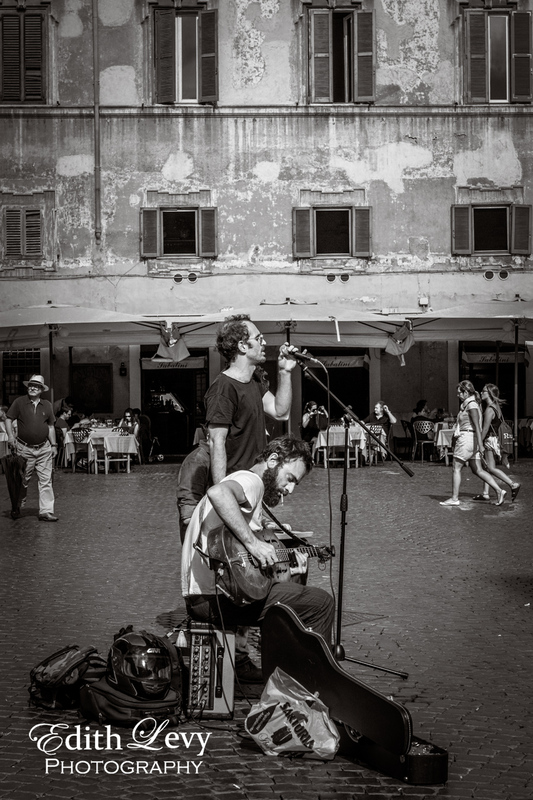 The image below was taken while I was walking around Rome. This is the original RAW file, straight out of camera. As you can see it needs some work. Not only is the building leaning a bit sideways but it’s also leaning back. I first used the “Level” tool in the Lens Correction panel then the “Vertical” tool to straighten the building. Then I opened up the shadows which brought back all the detail inside the windows and the tables of the restaurant. I then increased the clarity and vibrance slightly, made some adjustments with the Luminance sliders in a few colours and added a bit of detail. Here you have it…the final image. Click on the image to enlarge. In this age of email and Facebook and instant messaging I still get excited when I get a package in the mail. Nine times out of ten it’s something that I’ve ordered online. The package that I received last week was very different. It was a book. 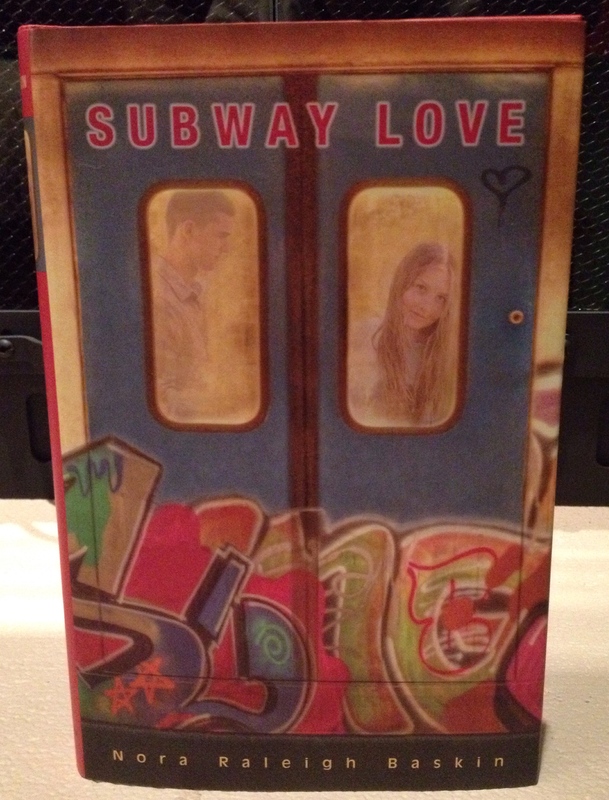 Not just any book, but a yet to be released copy of Subway Love by Nora Raleigh Baskin. Why is this exciting you ask? Because the cover image is mine. Last July I was approached by the publisher about using my image of a Rome subway car for a new book they were publishing. They had found the image online and asked if I could send them a high resolution image so that they could see the quality. After some back and forth with the publisher they created a mock-up of what the cover design would look like and we negotiated a licensing deal. To say that I was thrilled would be an understatement. Here’s a quick iPhone image of the book. And here’s the original image. Click on “The Words of the Prophets are Written on the Subway Walls” to see the original post. Click on the image below to enlarge (it really does look better) or to Purchase a Print. Happy Monday! 🙂 I hope everyone had a great weekend. Here’s another bicycle image taken in Rome. I actually re-processed this image using Topaz Clarity and I’m really pleased at the end result. Click Here to find out more or to purchase the bundle.